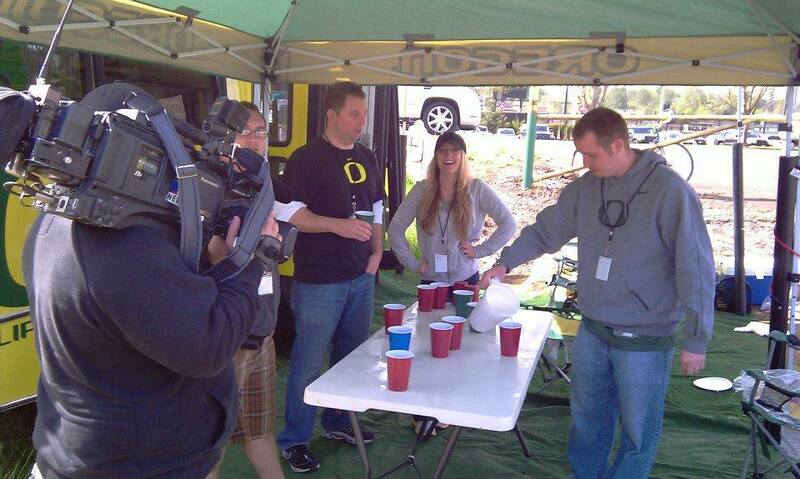 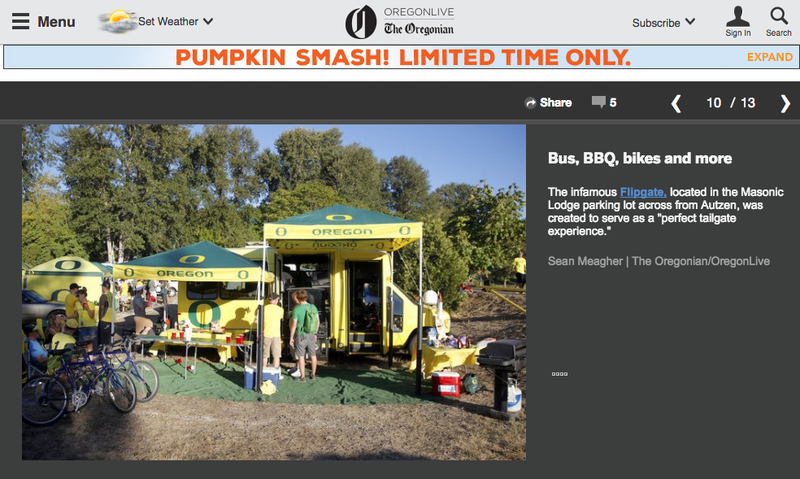 Root Sports Northwest Names Flipgate "Tailgate of the Year"
Roadtrip cutting room floor... 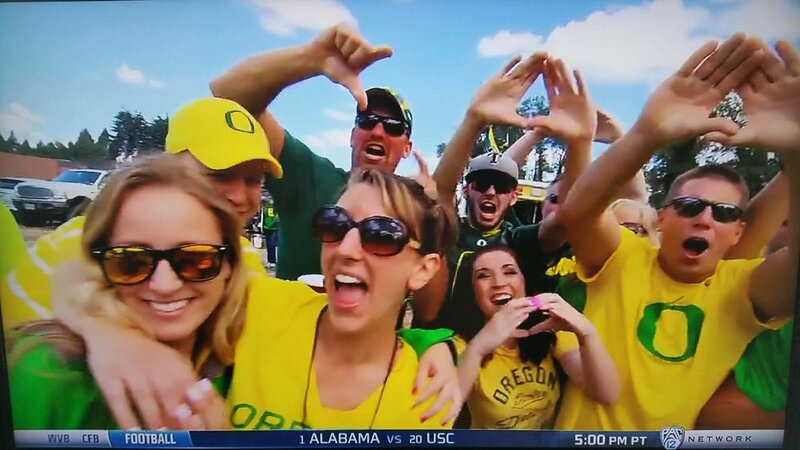 The footage that should have been televised yesterday! 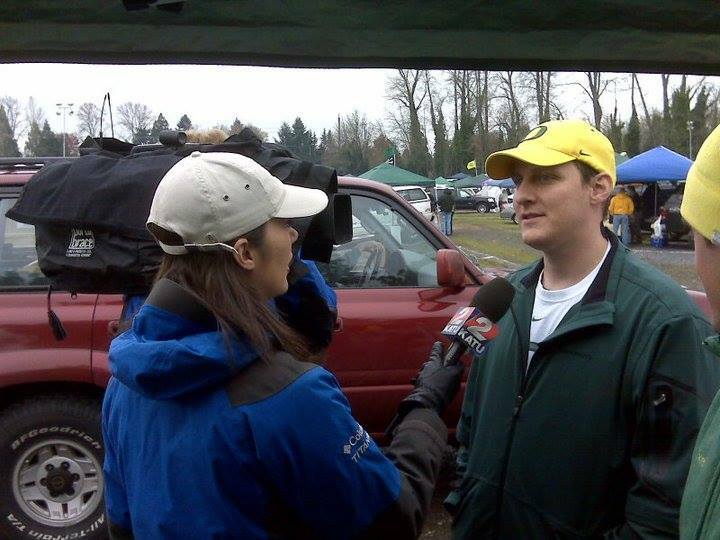 Best Interview on KVAL 13 Ever!